I’d like to welcome you all to our brand new site. 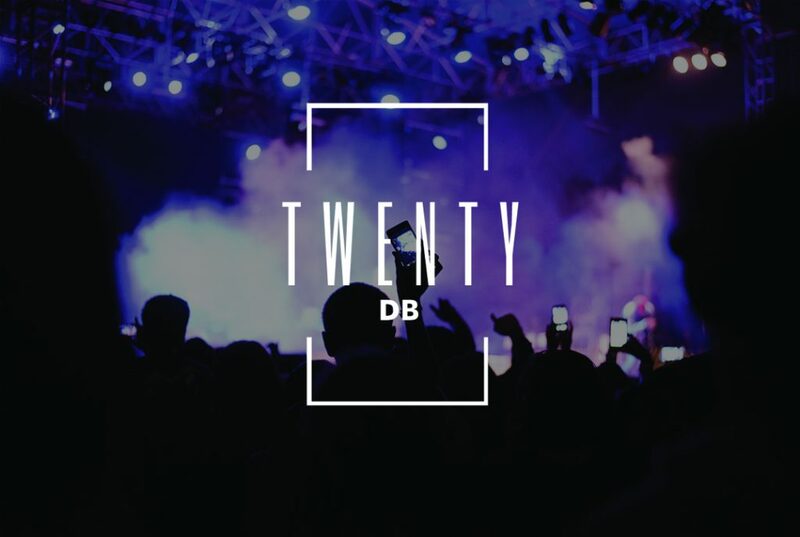 Here at Twenty DB our goal is to provide the music industry with a high standard of service with fresh new talent as well as our more experienced Musicians, Singers and Live production services, giving each scenario its own unique touch. Check out who we’ve had the pleasure of working with, and keep a watchful eye out for some exciting new projects in the very near future. Once again on behalf of everyone here at Twenty DB welcome.